Only general support level is authorized to restamp serial numbers. If serial number is hard to read on weapon, restamp as follows: Support the receiver in the stamping area to prevent bending and distortion of the receiver. Exercise extreme care to restamp the same serial number as original. Restamp the serial number the same size as the original serial number. Most weapon serial numbers are 1/8 inch in height, or close enough that this size is acceptable for such restamping. In the event that a weapon has a serial number that cannot be reproduced by the use of the die sets contained in the Set D Field Maintenance Post, Camp, and Station Small Arms Shop Set, local purchase of an appropriate size die set is authorized. Subassembly a. Trigger pin holes and hammer pin holes b. Lower receiver lobe area spacing. 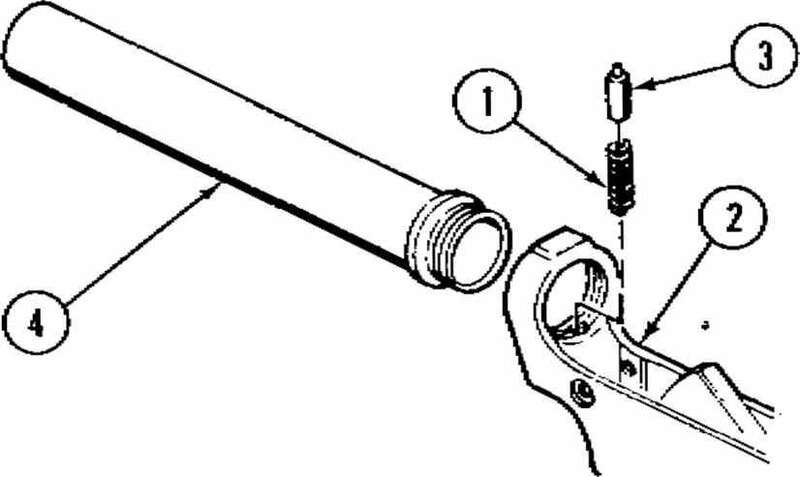 Lubricate threads of lower receiver and extension assembly with molybenum disulfide grease (item 11, app D) before reassembly. Install while depressing buffer retainer. Torque using machinist's vise, vise jaw caps, combination wrench 11010033, and torque wrench, clamping solid portion of lower receiver torque to 35 - 39 ft-lb. 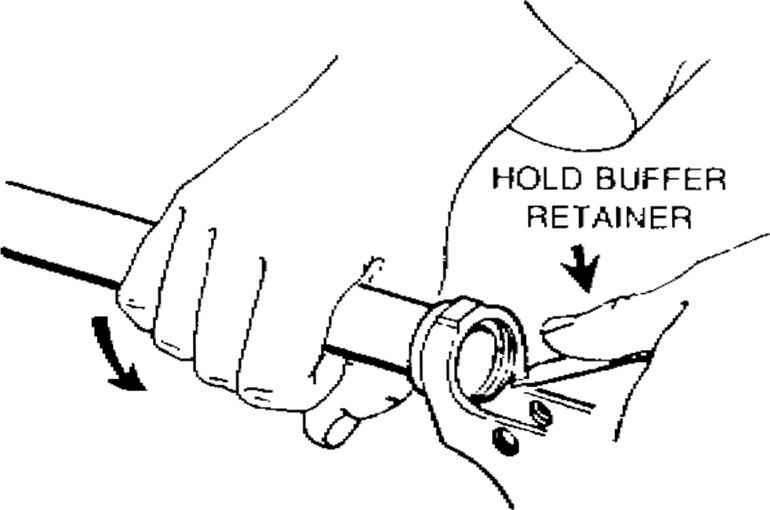 NOTE: GRIP THE SOLID PORTION OF THE LOWER RECEIVER WITH WOODEN VISE JAWS. 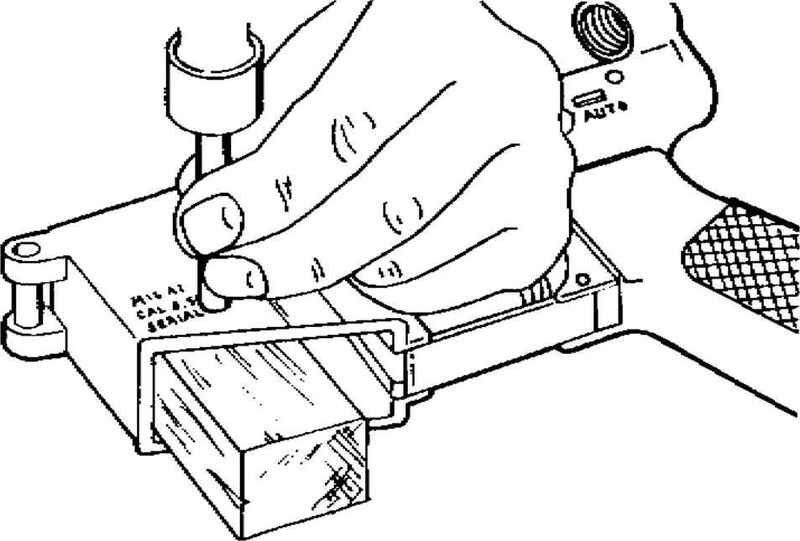 Use wooden vise jaws in machinist's vise in place of brass vise jaw caps, if available. How to restamp 9mmx19serial on pistol barrel? 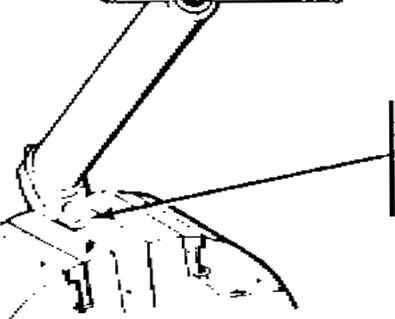 How much torque does the receiver extension receive on a m16a1?